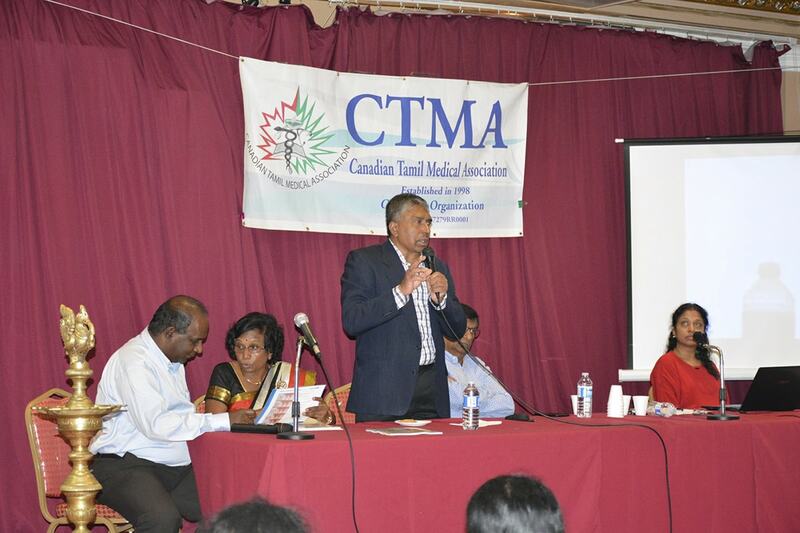 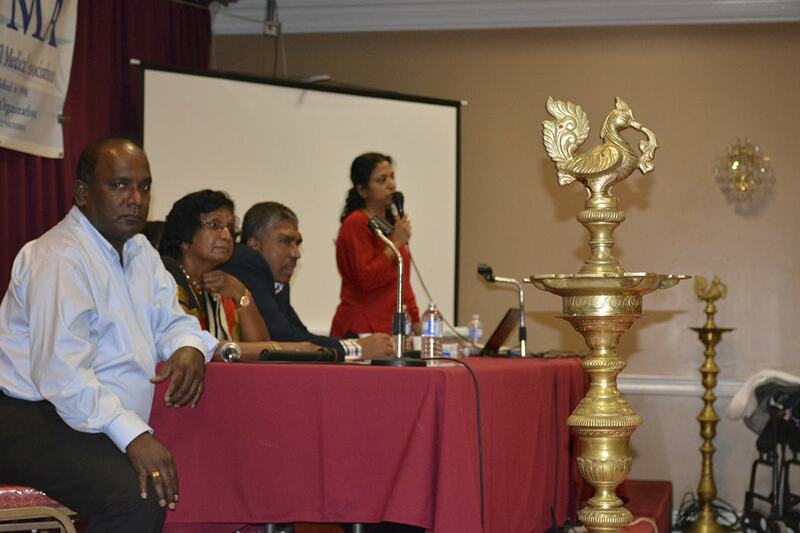 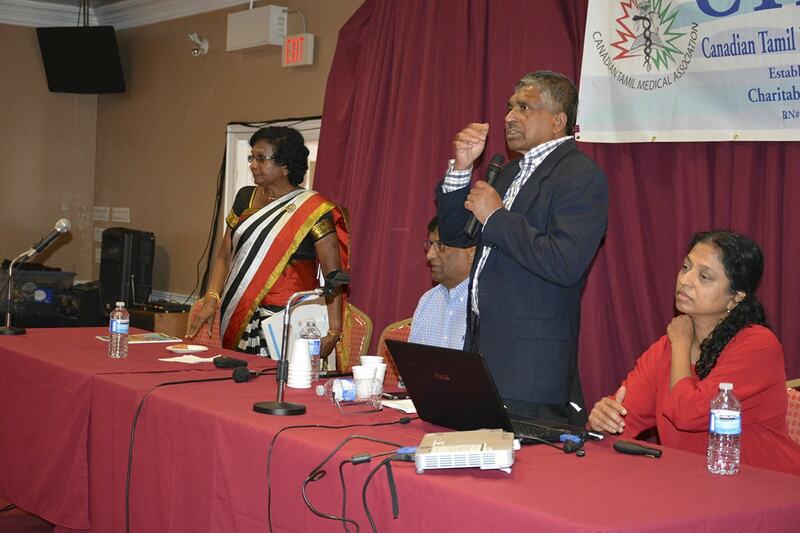 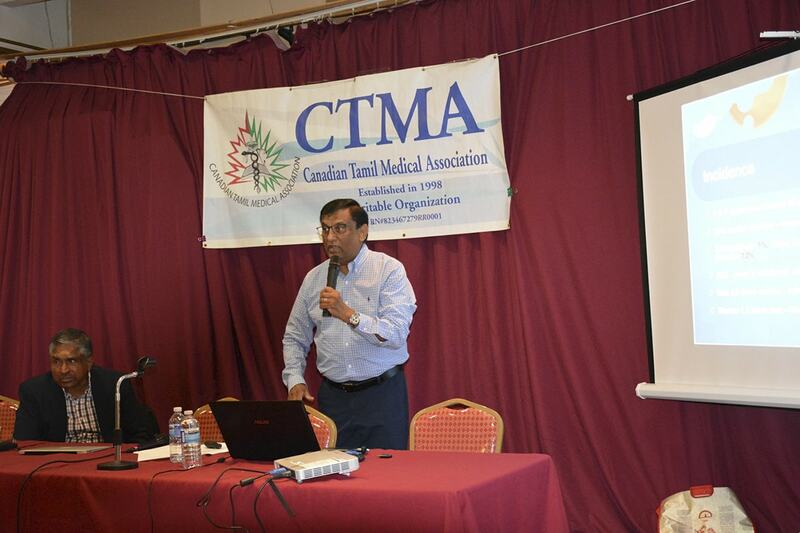 Our Peel Health Seminar was held on Oct 15, 2017 at Katpaga Vinayagar Temple Hall in Brampton. 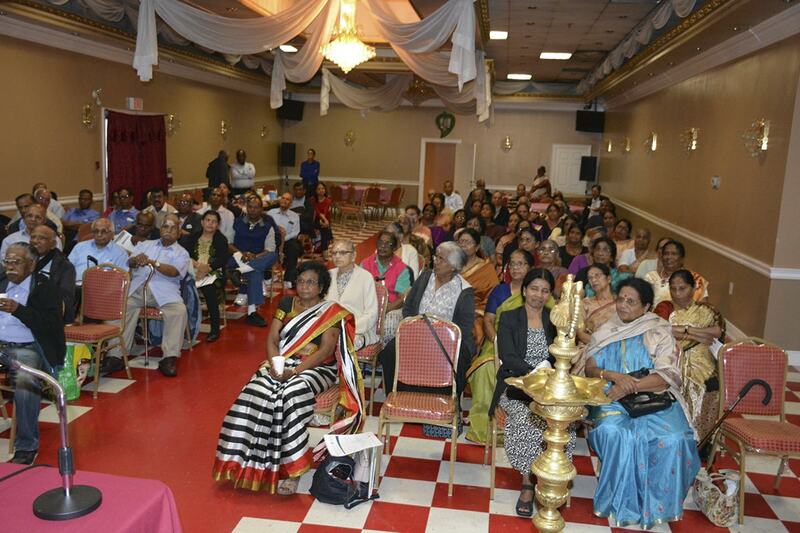 Topics covered included seniors’ health, eye health, mental illness, and overall healthy living. 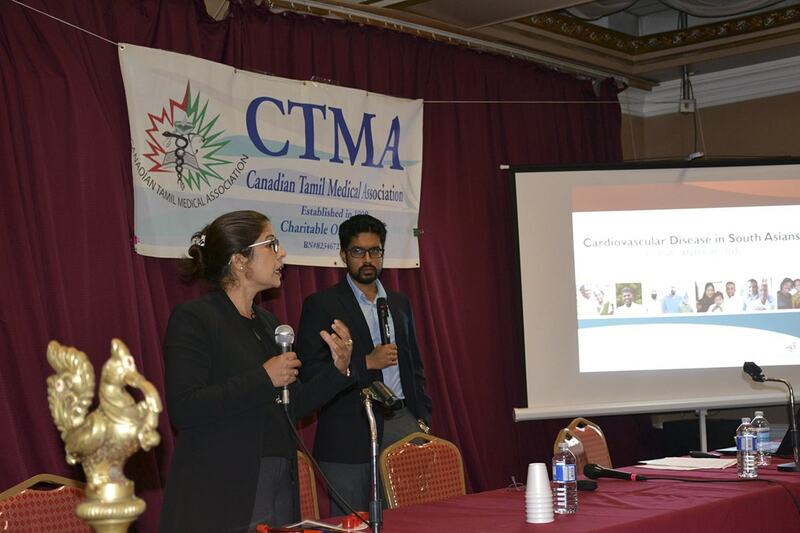 A certified diabetes nurse was also on site for free consultations. 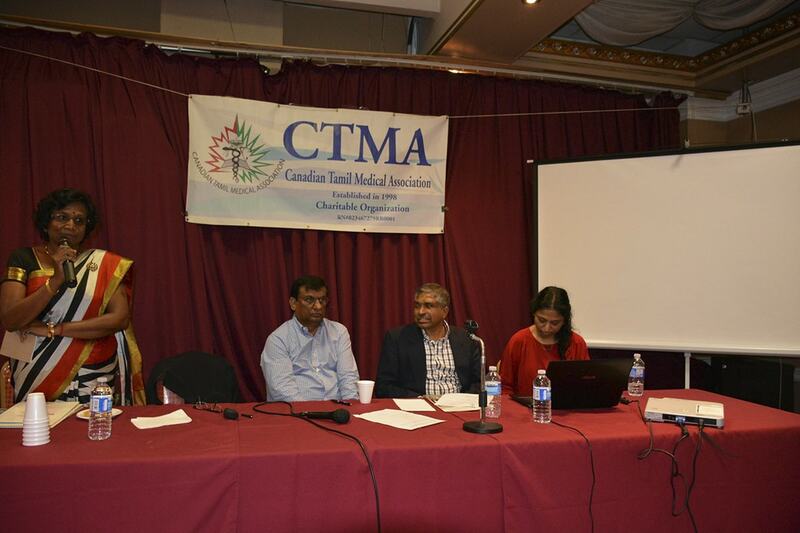 Thank you to our speakers and attendees!